Treat yourself to a complimentary scalp massage at John Olivers (available at Ipswich salons). Staff are trained to massage away the stress and strains of everyday life. Makes unruly, frizzy hair manageable. 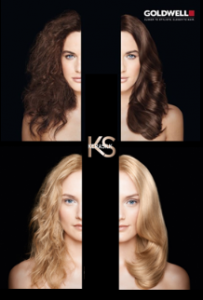 Softens waves and smoothens the overall hair structure. Reduces daily styling time significantly. Can last up to 5 months with specific home care products. 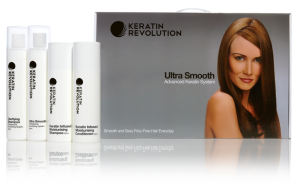 Keratin Revolution is an advanced keratin hair smoothing system which transforms each individual hair strand, resulting in soft, silky, tamed hair, everyday, with increased shine, radiance and manageability. 100% Formaldehyde, Urea and Aldehyde free. This site and all content therein is © John Olivers Hairdressing Group Ltd 2019.